Younis Mahmoud put an end to retirement speculation today (Thursday) as he penned a one-year extension with Al-Talaba. The former-Iraq captain, who first joined the club in 2001, spent last season under Ayoub Odisho’s guidance. 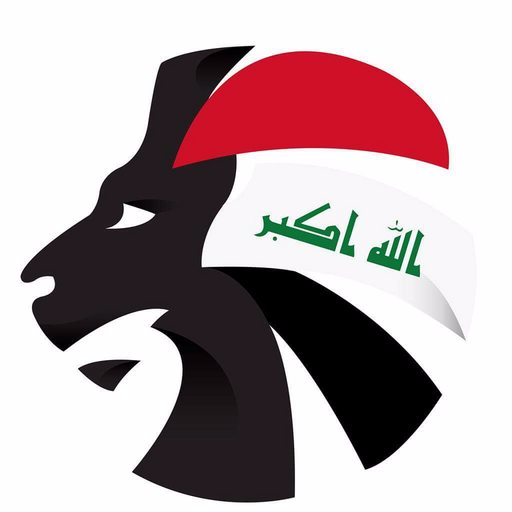 The Baghdad club finished the season in third place, their highest Iraqi Premier League position in six years. Mahmoud rejected a contract offer from Al-Shorta last year and his loyalty has remained with Al-Talaba this season as Al-Minaa, Al-Quwa Al-Jawiya and Naft Al-Wasat all reportedly approached the Iraq legend this month. It appears the striker has a clause on his contract meaning he is now the official Al-Talaba representative at the FA General Assembly, allowing Mahmoud to move one step closer to his dream in becoming the FA President.